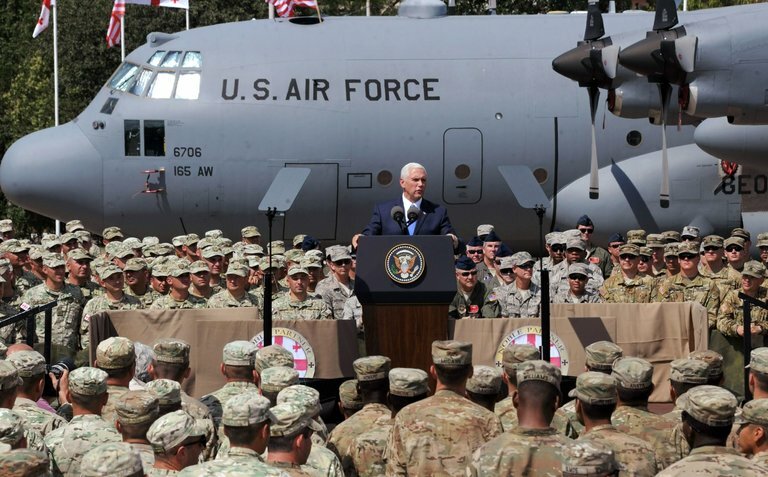 Knowing that NATO’s expansion, including directly along Russia’s borders, would be perceived as a provocation, but undertaking this expansion anyway indicates that policymakers driving NATO are disinterested in peace and stability and instead seek confrontation and conflict. In the Balkans and more recently in Ukraine, such conflict has exacted a terrible toll on both Europe and Russia not to mention those caught up directly in the fighting. 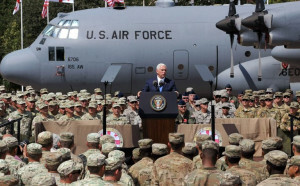 It was ironic that the likely passing of new sanctions against Russia was announced by US Vice President Mike Pence while giving a speech in Georgia, a nation that has received extensive US-backing in a bid to place yet another NATO member directly on Russia’s borders.